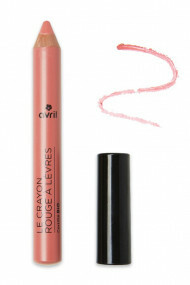 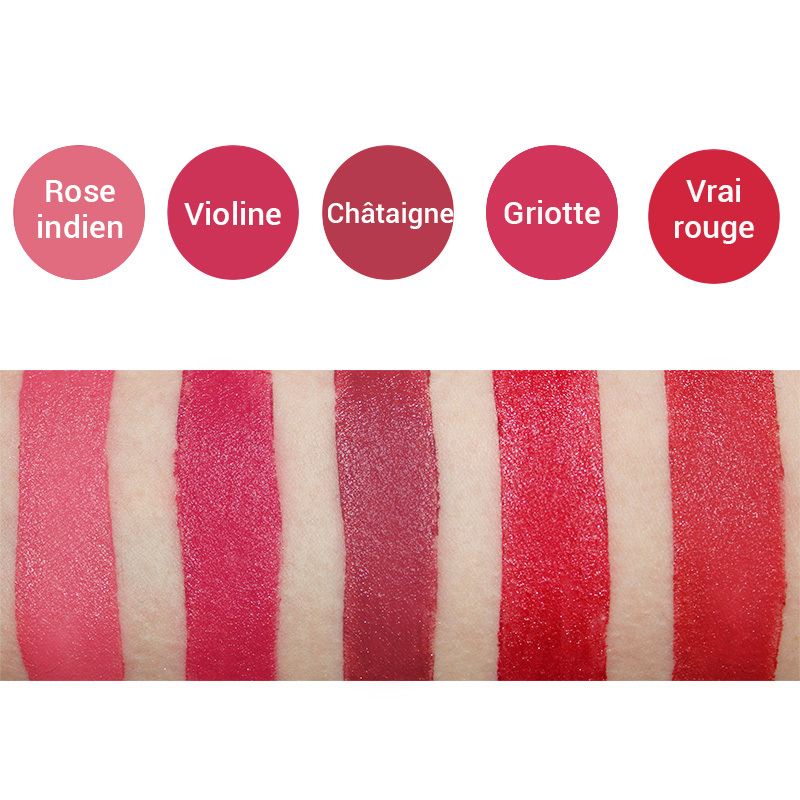 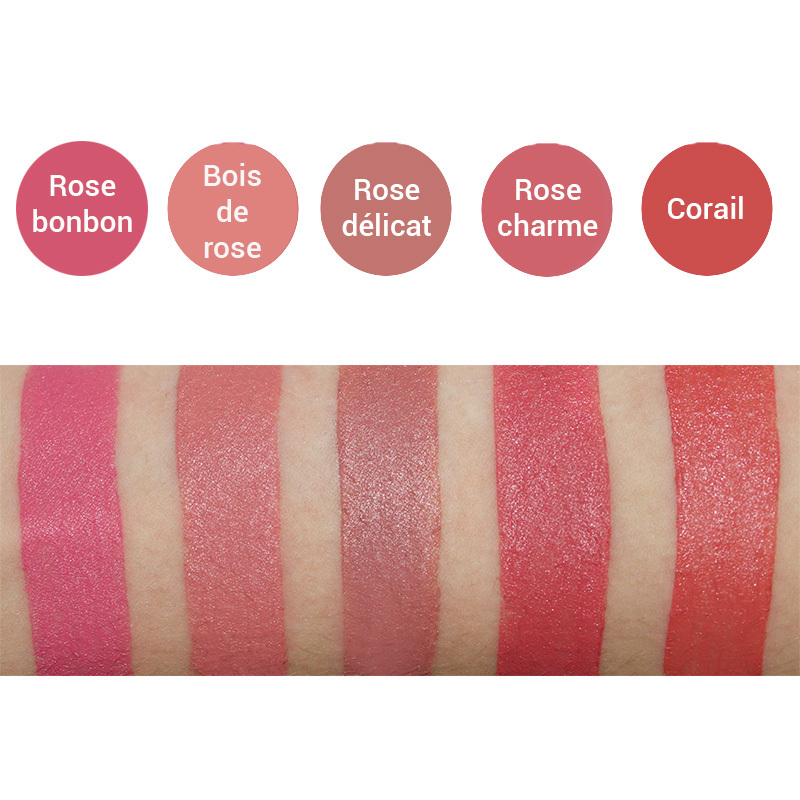 AVRIL Organic Lipstick Pencil embellishes your lips with highly pigmented and long-lasting colours. Super simple to apply, it combines intense shade of a lipstick with easy application of a pencil ! 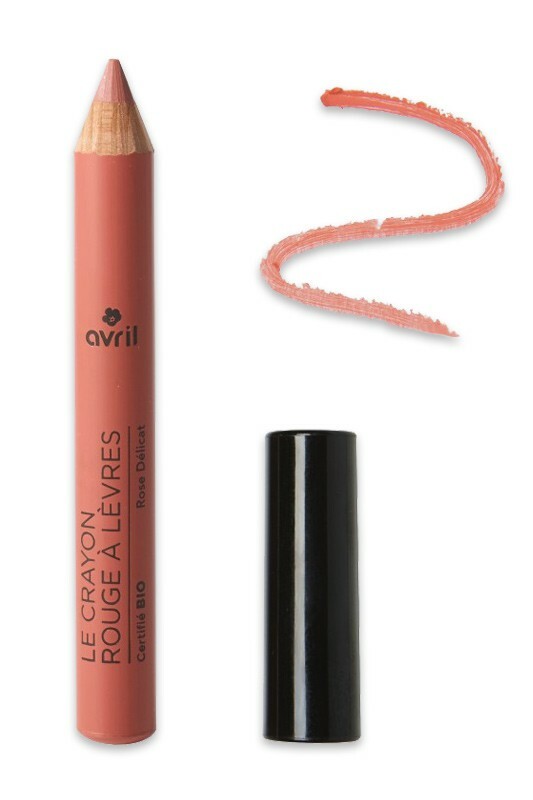 Enriched with Organic Jojoba Oil and Shea Butter, Avril's 100% Natural Lipstick Crayon protects and nourishes your lips with a smooth fruity veil. Super easy to put lipstick on with Avril Organic Lipstick Pencil ! For perfect long-lasting result, start with a first layer of Avril Natural Lipstick Pencil by lining your lip contour and filling the colour in. 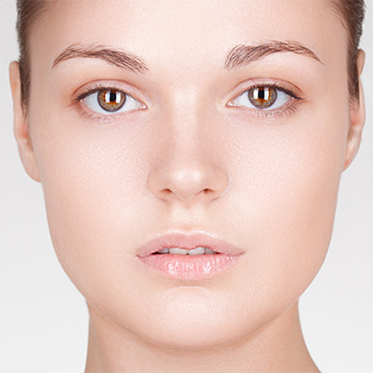 Press your lips on a tissue to remove the excess. Then apply a second layer : the colour will stay on longer ! You will love these gorgeous 100% natural Lipstick Crayons !